Happy New Year dear reader! (Can I still say that at the end of January?!) Over the past few weeks I have been asking over on Instagram about the goals that people set for the year. 71% of my followers said they made creative or Instagram-focused resolutions, but almost half also said that they weren’t going so well in sticking to them. So based on that, and my own learnings over the years, this blog post is divided into two sections. Before you lock in your goals for the year ahead it’s really important to reflect on the year that’s passed, especially the successes. Sometimes the process of goal-setting can fuel self-criticism. Graham Panther, one half of The Big Feels Club, has written an article on this very topic which I recommend reading. I especially love his suggested prompt questions, including ‘What do I want more of in my life?’. 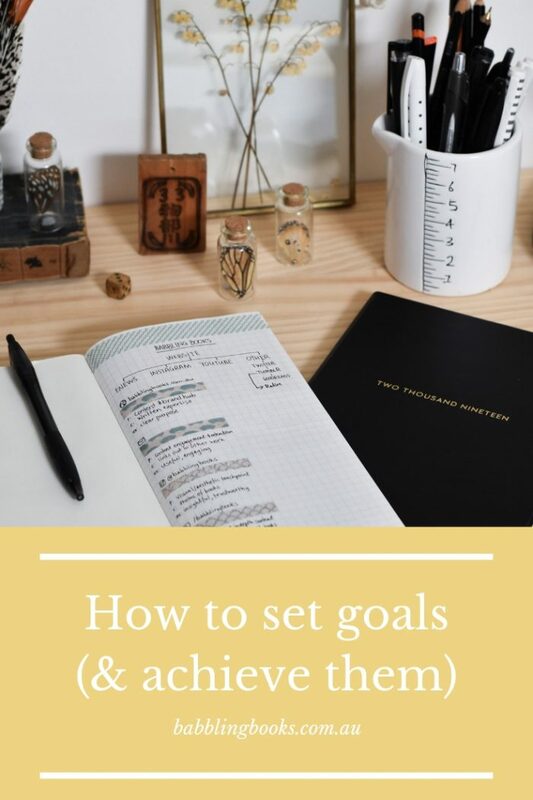 In a similar vein Sarah Firth has created a lovely little workbook with 8 prompts to guide you in reflecting and setting goals, which I used to help me set my goals for the year. You can download it via the link in her Instagram profile or directly via this more permanent link. 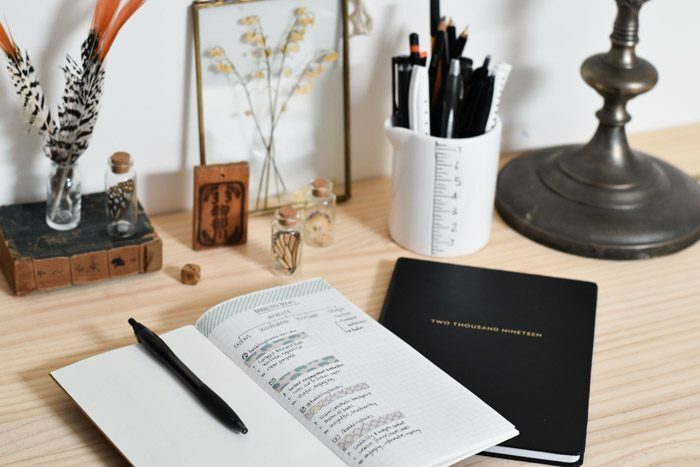 Once you’ve taken the time to reflect and mapped out some of the things you want more of in your life or would like to achieve in the year ahead you can start the scary part – defining your goals. In 2019 I am taking the huge leap of leaving full time work to focus on building a business. It’s not the first time I’ve left a full time job (you might remember the 6 months I spent traveling Europe and blogging about it! ), but it is the first time I’ve left with no real intention of returning to 9-to-5 life. It’s a big part of why I’ve been diving into goal-setting. This is what my Dream > Goal > Step planning looks like for this year. The biggest barrier to sticking with a goal that people cited over and over again when I asked on Instagram was… time! A lack of time, struggling to prioritize time, finding time, managing time, running out of time. Which, when I think about it, makes sense. 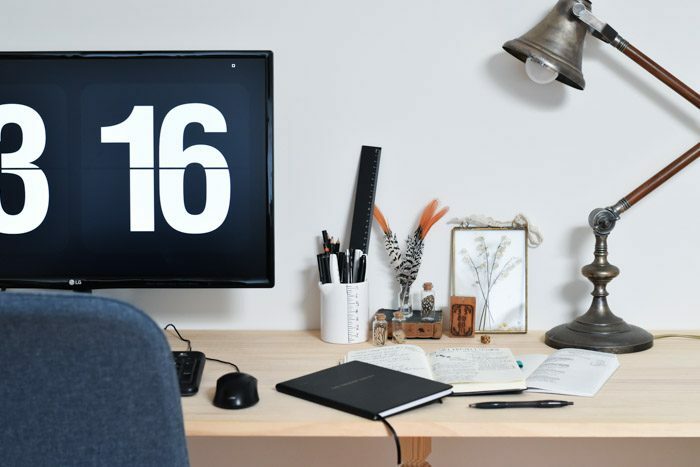 You’re already living your life in a particular way, so adding a goal or a resolution involves shifting your schedule, moving things, and most important of all: since there are only 24 hours in a day and those hours were previously filled with SOMETHING we almost always need to give up something to reach our goals – even if it’s just binging on Netflix or a bad habit we’re trying to kick anyway. After many years of setting, achieving, and abandoning goals, what I’ve learnt is that to achieve a goal you need to be specific, realistic and kind. “Overwhelmed, not sure where to start, no clear direction.” These were all things people shared with me via Instagram as the reasons their resolutions weren’t going well. If you have a big Dream or Goal and haven’t broken it down into smaller Steps it’s unlikely you’ll ever achieve your Goal or Dream. Not because they’re unreachable or impossible, but because the goal posts for success will constantly shift. When there’s no clear timeline or plan it becomes impossible to measure progress and it’s so easy to become disheartened, to give in, to feel overwhelmed or hopeless about achieving the distant thing you were aiming for. I’m writing all of this from a place of experience. I’ve wanted to ‘do something creative’ for as long as I can remember, but it’s only in the last few years that I’ve started to break that nebulous sense down into something with actual steps that build into goals. Setting an ambitious Goal or Step is really great, as it’s how we learn and grow. But being realistic about your capacity for change, and the resources you have (financial, time, energy etc) is really important too. For example, I use the Headspace app to Meditate as often as possible. When I set a Goal of meditating every day in 2018 I had the financial resources to pay for the app, and the time to allocate at first just 5 minutes to meditation. Though I felt like 5 minutes wasn’t ‘enough’ and I criticised myself, what was important was that the change was small enough that I could keep it up! The Headspace blog actually has some great tips about making incremental changes that add up to something powerful, which apply to any goal, not just meditation, because they’re about slowly changing your behaviour and habits over time. Just between us, I think this is the most powerful tool in your goal-achieving toolkit. Be kind to yourself on your journey towards your goals. Forgive yourself if you slip up, and gently recommit to your goal, or revise it if needed. If you set a big Goal with lots of Steps to help you achieve it, but life circumstances mean you haven’t been able to do as much as you hoped, it’s okay to re-evaluate and revise your goal so that it fits. You want to both challenge and reward yourself with your goals. If what you need to do instead is recommit, take a moment to think about why you set the goal in the first place, how it fits with your Dream and refocus on the outcome you wanted to achieve. That’s it! Those are all the tips, tricks and tools to help you achieve your goals. I’d love to hear if you have a different approach, or if this post helped you in any way. Don’t want to miss a blog post? Subscribe to my newsletter now. Ps. Was one of your goals to learn a new skill? Sign up for a 2 month free trial of Skillshare by clicking here. As a Skillshare ambassador I receive a small referral bonus, but you can still cancel any time. Thanks Crini! I’m really excited to see where is leads too, hopefully somewhere wonderfully exciting! I love your dreams, goals and steps. It sounds very similar to mine. I wish you much success.